When lessons start with Teddy Sport Singapore you will need to register with us. If this is the first time you have used our on-line booking system you will need to register your details by clinking on the link below in the blue banner. To book a class scroll down to the green banners, choose the venue/location of your choice and click to book and to get more details about the class(s). 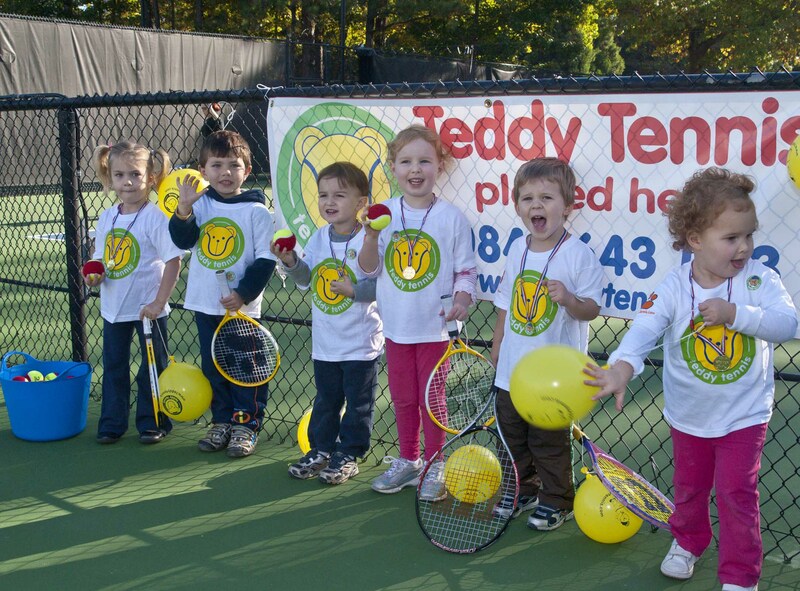 Teddy Tennis is starting here in April 2019… more details will follow. You can now view course information and register your child for classes in the section below. Please make a selection (click left to right) and scroll down to see dates and times. This form takes a little while to load, so please be patient.